The day of my spiritual awakening was the day I saw and knew I saw God in all things and all things in God. Mechtild a Beguine, was a medieval mystic, who lived c. 1207 – c. 1282/1294. 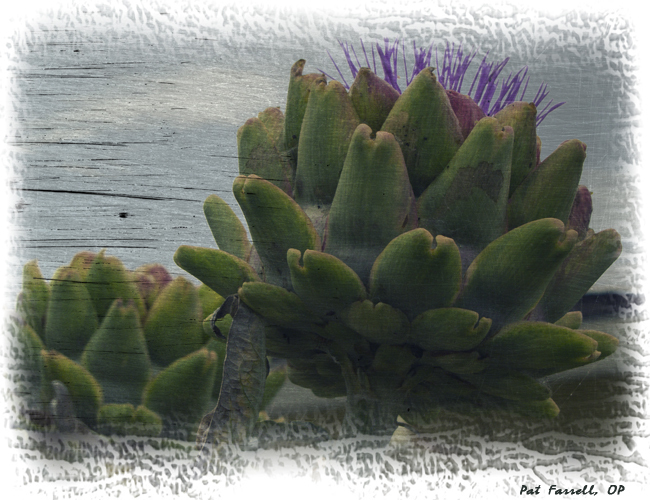 One wonders how the thistle was ever discovered to be edible! Is it anymore difficult to find God there? Wonderful quote, dear Pat. Blessings, my friend.. Thank you, Isabella. Blessings to you!